What do you want? It’s a simple enough question. Perhaps not for a child standing in front of a freezer full of 24 delicious ice cream flavours on a hot day, but for most of us it’s a question we ask and answer several times a day. What do you want for dinner? What do you want to do later? What do you want to watch? When it comes to ‘what vision do you want to bring to life with this app of yours?’ things get understandably more difficult. At Despark, we’re used to getting enquiries from companies who have a clear strategy in place to support their development goals. And we’re also used to getting enquiries from potential app founders who haven’t thought things through much at all. So, we thought we’d give you a rundown on how to do that. Think things through, that is. Tempted to skip this step? Don’t. You could be wasting weeks of development time and thousands of pounds. After all, if you’re not prepared to spend time defining your vision, you’ll struggle to answer the questions you’ll be asked during the initial discovery stage. 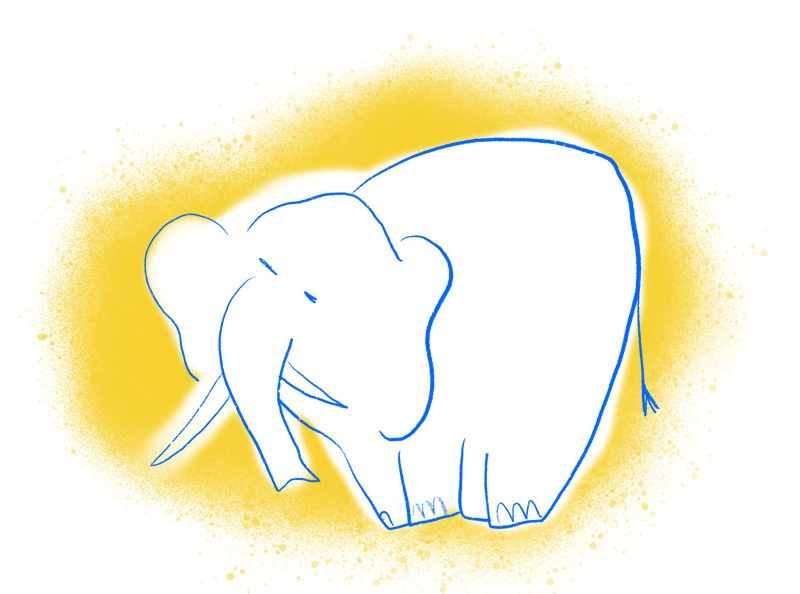 It may be that you genuinely need help bringing your thoughts into focus, and that’s a normal and enjoyable step for us, but if you resist doing basic market research, you’re at risk of creating an expensive white elephant. You don’t want to make one of these. Of course, as an agency it’s our responsibility to help you by asking the right questions in the first place. Indeed, the enquiries we get through our Typeform are much better structured than those we get through simple ‘contact us’ email, and the reason is simple: we prompt you. If you look at our briefing form, you’ll see it’s a simple step-by-step process to provide a few crucial details about your project’s scope. What problem are you trying to solve and who are your target users? Good design is all about problem solving, so what’s the problem and whose problem is it? It sounds straightforward enough, but experience has shown us that these questions often aren’t as simple to answer as you think. So, in the name of making this easier for us all, we’re creating a series to walk you through the early stages of our Discovery process. What? can’t we just jump right into the app design? If that’s what you’re thinking, you’re not alone. It’s a common assumption that this sort of rather ‘nebulous’ and ‘fluffy’ talking about discovery and user personas is perhaps an expensive diversion and unnecessary delay. In reality, around 70% of agencies stipulate a discovery phase, for one simple reason. It works. There’s too high a risk in not doing this early work to identify and challenge assumptions.  Over the next month, we’ll be sharing examples, case studies and exercises for you to strengthen and develop this discovery muscle, so that if and when you’re ready to dive into the world of app development, you’re well prepared. Ready to start exploring the ins and outs of identifying the right problem to solve? Move on to the second part of this series.